Now located in the heart of downtown Telluride, Pescado has a new location at 115 W Colorado Ave between Sotheby's and Floradora on the sunny side, below Delilah. 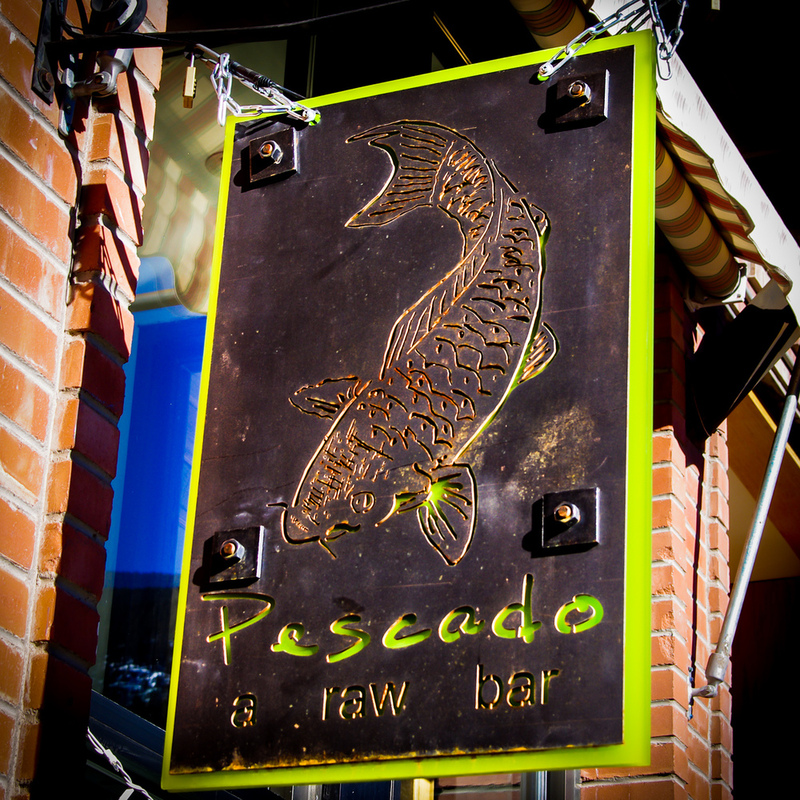 Located in scenic Downtown Telluride, Pescado offers creative food at a reasonable price. Traditionally trained French-American, Chef Brady Pitt is a graduate of new England Culinary Institute in Montpellier, Vermont. In 2001 he was fortunate enough to cook for the acclaimed James Beard House in New York City. He has worked from Boston to Seattle before finding Colorado. His culinary adventures brought him to Telluride and was given an opportunity to learn the art of sushi. He was the head chef at Honga's for several years before branching off. In 2005 he was awarded best chef in Telluride by the readers of the Daily Planet. There exists a common misconception about being able to get a good product in the mountains. We work very hard to source our ingredients from the best possible places from land & sea. We source from local farms whenever possible. Taking his previous knowledge of food and blending it with the Japanese training, the cuisine of Pescado was created. 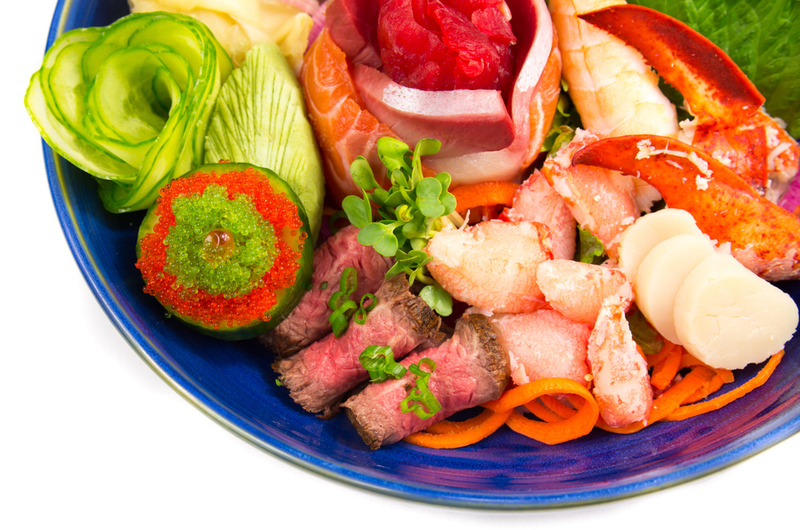 Taking traditional Japanese dishes and putting a modern twist on them. His dishes are created from the senses with a variety of flavor profiles to create something truly unique to the palette.